Mads Mikkelsen Обои I am kingly. 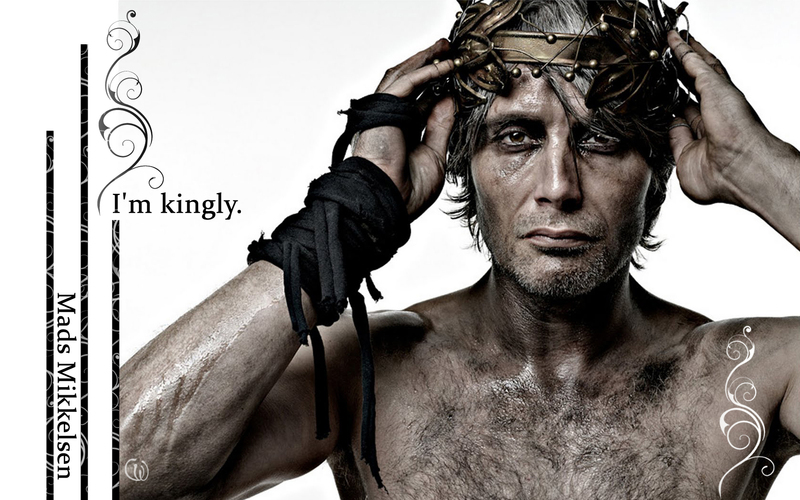 Mads Mikkelsen Обои I m kingly with a wonderful picture by Patrizio di Renzi. HD Wallpaper and background images in the Мадс Миккельсен club tagged: mads mikkelsen actor danish mads mikkelsen patrizio di renzi clash of the titans james bond denmark.